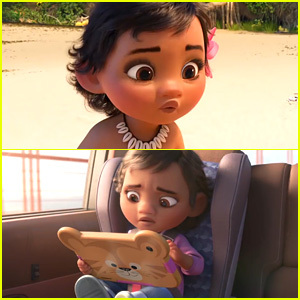 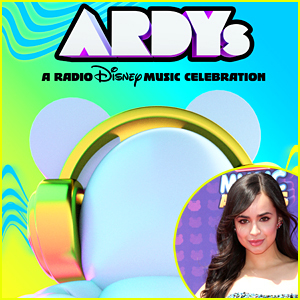 Auli’i Cravalho Returns as Moana For ‘Wreck-It Ralph’ Sequel With Other Disney Princesses | Auli'i Cravalho, Brave, Disney Princesses, Frozen, Kristen Bell, Mandy Moore, Moana, Movies, Tangled, Wreck-It Ralph | Just Jared Jr.
Auli’i Cravalho isn’t done with Moana just yet — she’s returning for a brand new movie, Wreck-It Ralph 2: Ralph Breaks The Internet! 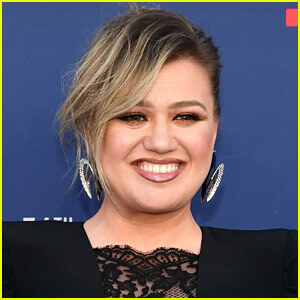 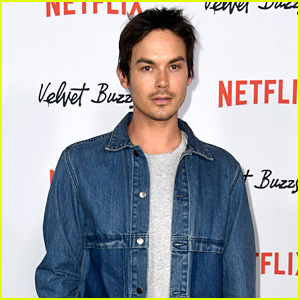 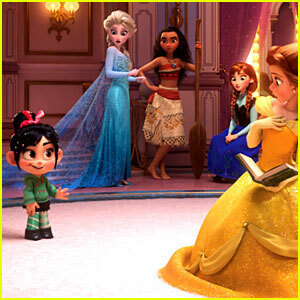 Disney’s newest heroine princess will be back on the animated screen with her Princess predecessors including Frozen‘s Anna (Kristen Bell), Tangled‘s Rapunzel (Mandy Moore), Brave‘s Merida (Kelly MacDonald), The Princess and the Frog‘s Tiana (Anika Noni Rose), Pocahontas (Irene Bedard), Aladdin‘s Jasmine (Linda Larkin), Mulan (Ming-Na Wen), Beauty and the Beast‘s Belle (Paige O’Hara), and The Little Mermaid‘s Ariel (Jodi Benson). 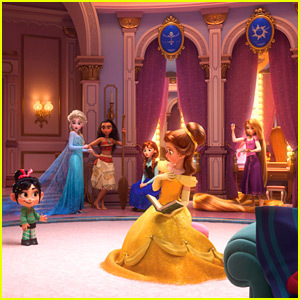 In the clip presented at the D23 expo, Ralph and Vanellope find themselves transported to the most magical place on the internet: OhMyDisney.com, where Vanellope decides to sneak into a dressing room full of Disney Princesses – to mess with them. 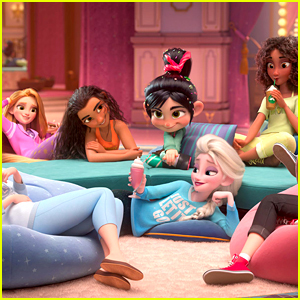 After the intrusion, the Princesses defend themselves even more, kicking aside all those princess tropes. 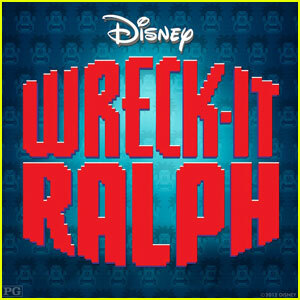 The Wreck-It Ralph sequel opens November 21st, 2018. 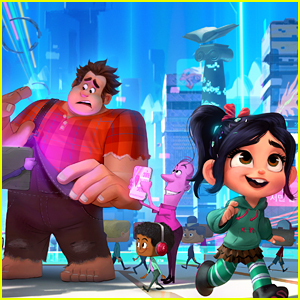 There Are Tons of 'Obscure References' In ‘Ralph Breaks The Internet’ - Watch The New Trailer Now! 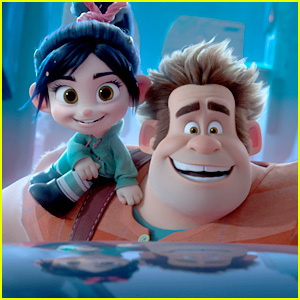 Disney Princesses Make Cameo in New 'Wreck-It Ralph 2' Trailer! 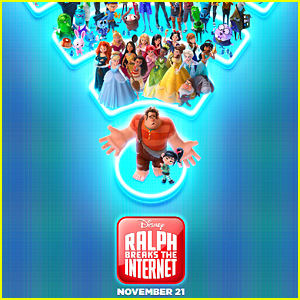 'Ralph Breaks the Internet: Wreck-It Ralph 2' Shares First Teaser Trailer - Watch It! 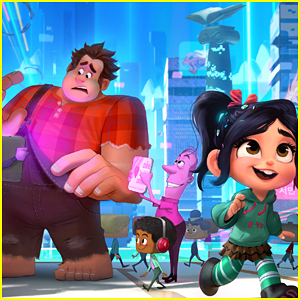 Disney Debuts New 'Wreck-It Ralph 2' Pic - See It Now! 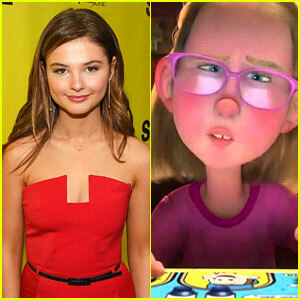 Will Stefanie Scott's 'Moppet Girl' Be In The 'Wreck-it-Ralph' Sequel? 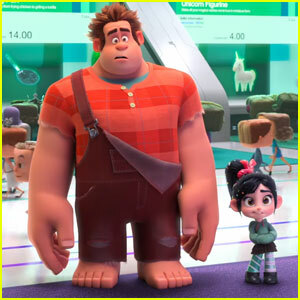 Wreck-It Ralph 2 is Happening! 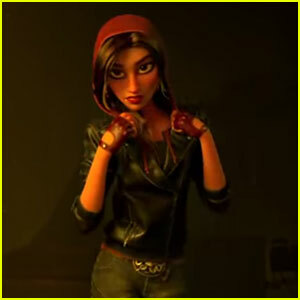 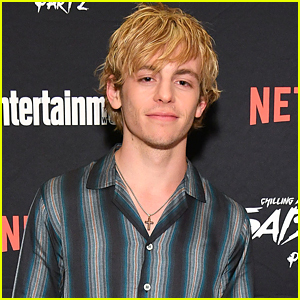 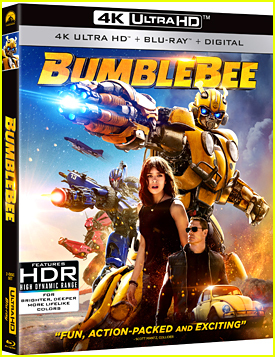 Get the Sequel Details Here!